Embroidered dresses have crossed the barriers of time. If you have a romantic personality, if you like the boho style and love embroidery we have a gorgeous collection of dresses that you will really desire. Embroidered dresses, especially colored ones are perfect for day weddings. You can also wear them at the office, at a formal event or even for more relaxed events where you oughtn't wear a very elegant dress. 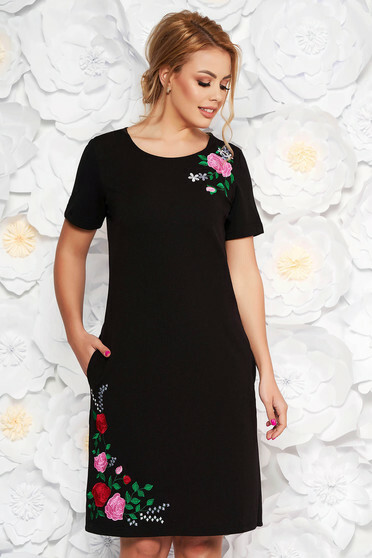 Our embroidered dresses are special just because they turn a common dress into a unique model. Embroidery is realized in Brodeaza.ro manufactory with latest generation devices in order to express the unparalleled beauty of floral prints. Embroideries look perfect, the flowers seem to be real. 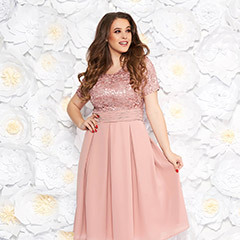 Such dresses are adored by women because when you can wear embroidered dresses you know that the favorite season is here and the long awaited sunny days and the perfect cool nights spent with friends at a special ceremony. 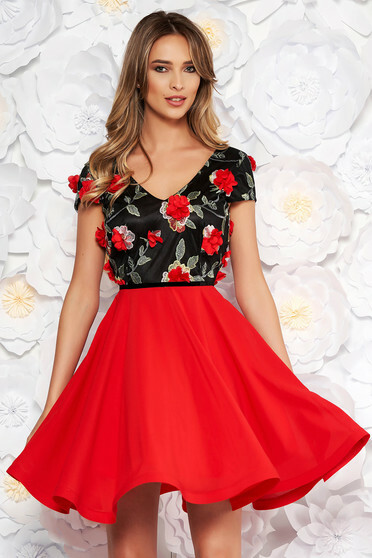 If you love such dresses you will certainly find here many that will draw your attention. We try to meet your needs both in aspect and quality matters.